From New Orleans, take a short drive to Slidell and you'll reach Lake Pontchartrain and the Honey Island Swamp, a wildlife preserve that is one of the last protected wetlands in Louisiana. 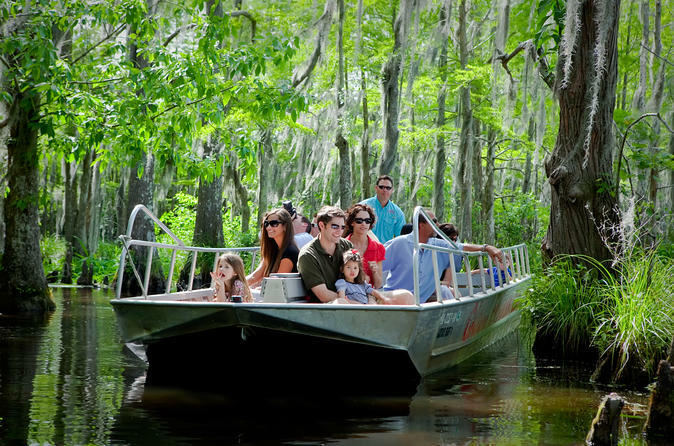 After a fascinating 2-hour boat tour on Honey Island Swamp, your guide returns you to shore. You can then make your own way to your next destination.